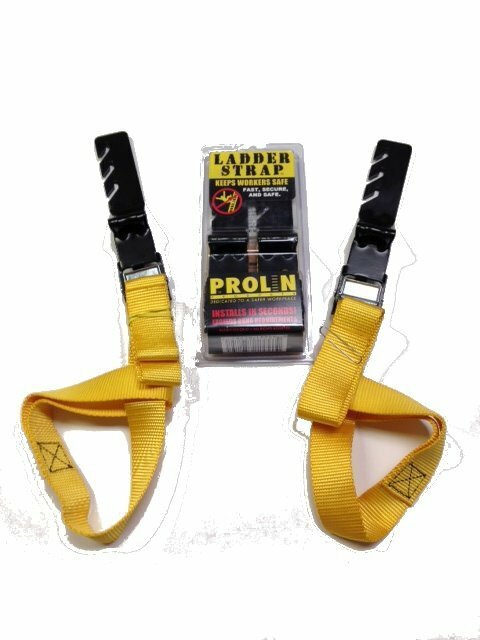 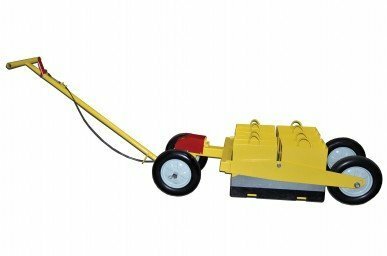 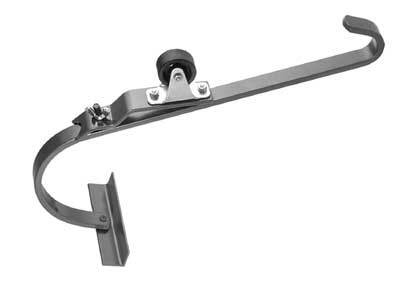 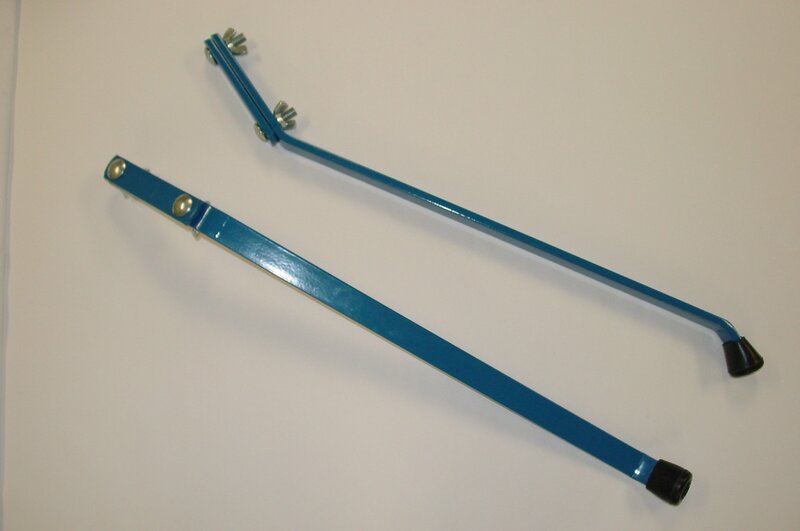 Ladder Jack ( Short Body)Short body ladder jack (1 Pair) span 2 extension ladder rungs. 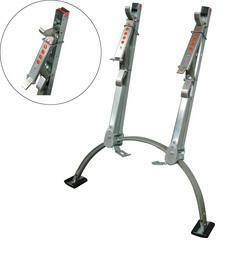 Holds stages and planks up to 18" wide, feature six pitch adjustments and folds for easy storage. 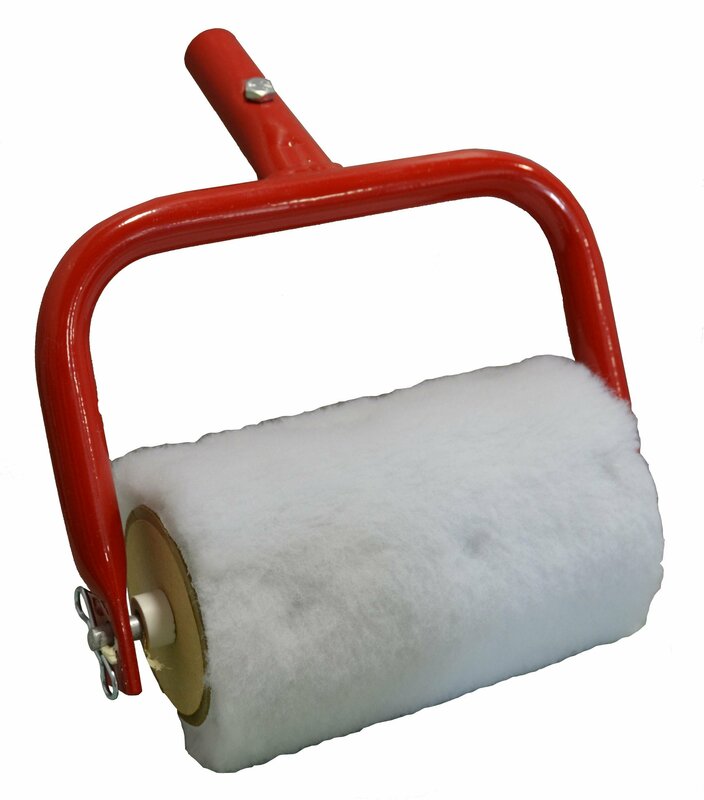 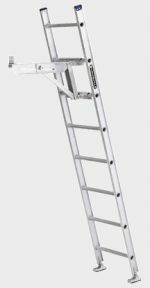 Manufactured for use with type IAA, IA, and I fiberglass and aluminum ladders.